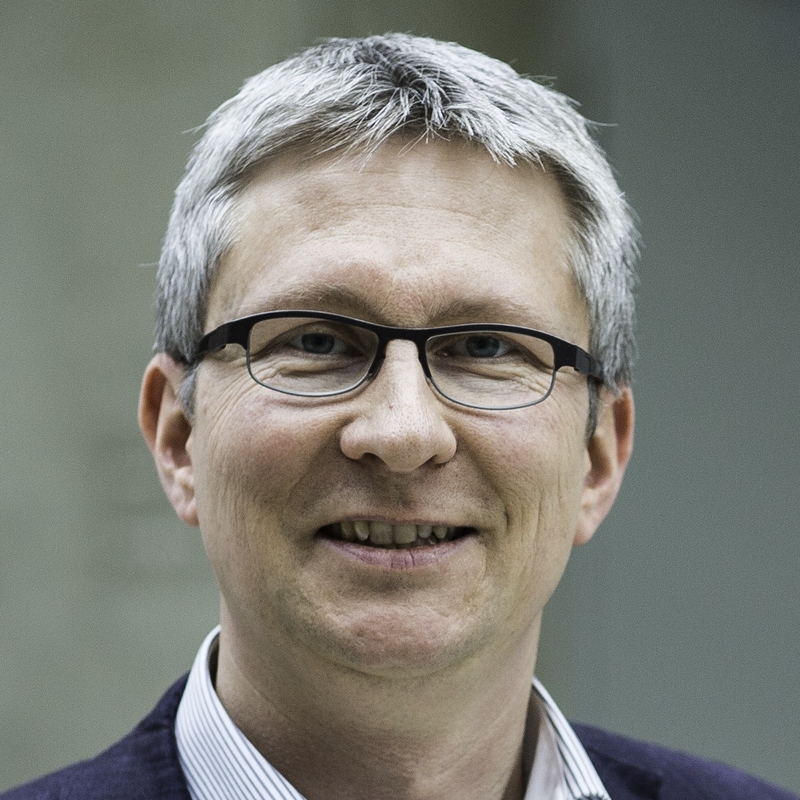 Prof. Dr. Jens Newig heads the research group and has been Professor of Governance and Sustainability at Leuphana University Lüneburg since 2010. 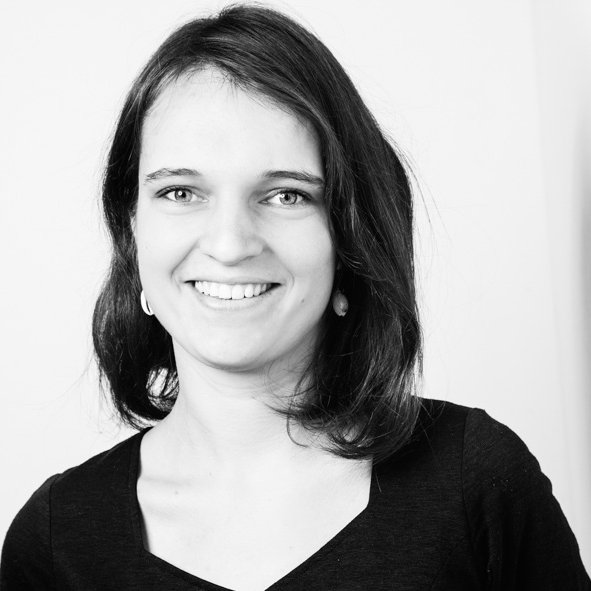 Annelie Sieveking has a professional background in Education for Sustainable Development. Her research focuses on the role of institutional settings, social innovations and societal values in the context of food system transitions. 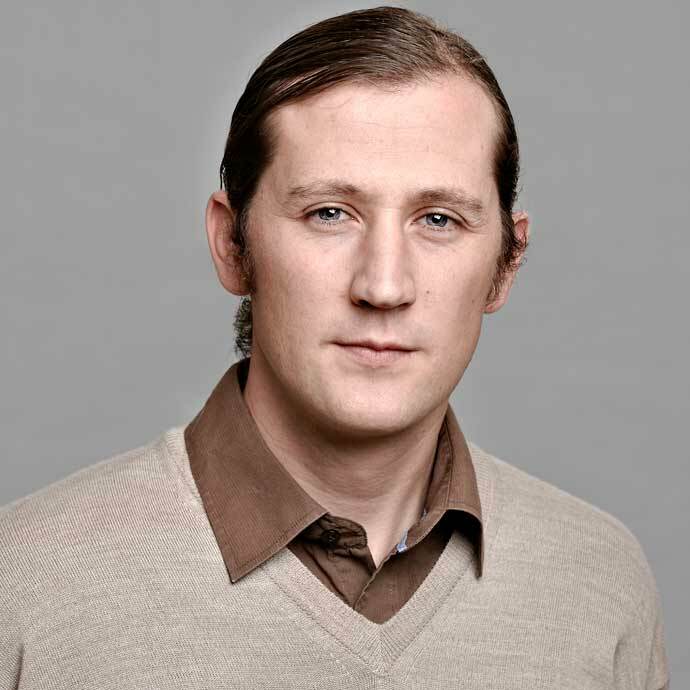 Edward Challies, PhD, is Senior Research Associate with the Research group Governance, Participation & Sustainability, Leuphana University Lüneburg. Elisa Kochskämper holds a degree in Political Science. She has been member of the working group since 2013. Working in the EDGE project, her PhD is centered on adaptation, social learning and capacity building in water resources and flood risk management. Judith Kahle, a human ecologist by training, has been a research fellow since September 2013 with a focus on evaluation research and sociology of science within the MONA research project. Prof. Dr. Julia Leventon is an interdisciplinary environmental social scientist working to understand policy implementation and formulation in the field of sustainability. Her research examines governance networks, including the ideas and actions of policy actors or stakeholders, and the structures and relationships that shape them. 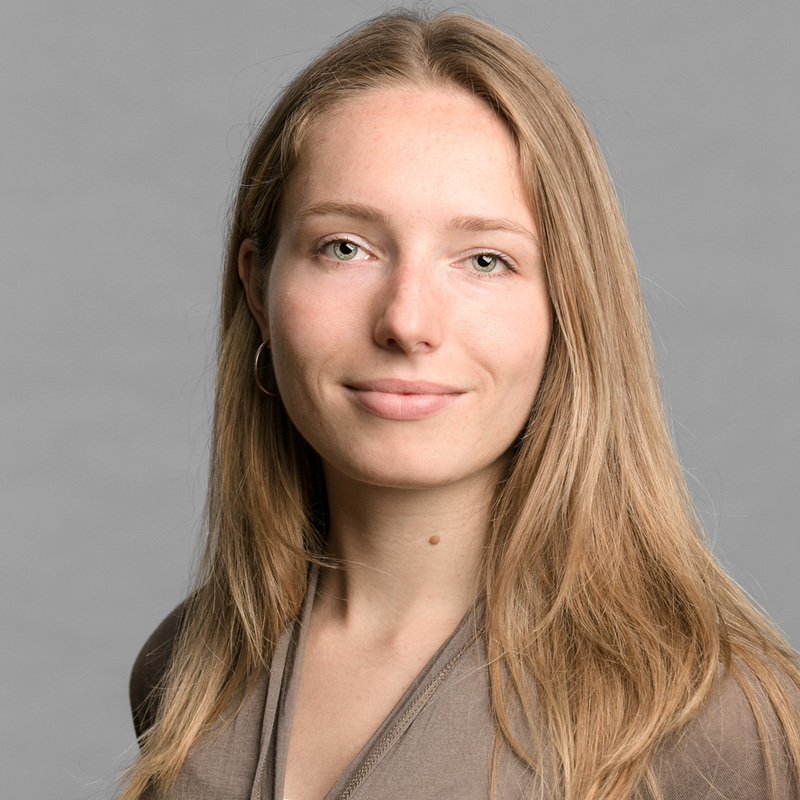 Lisa-Britt Fischer is completing her doctoral thesis which focuses on the governance of transitions with a main area of interest in renewable energies. She holds a Master of Arts and Science in Sustainable Development. 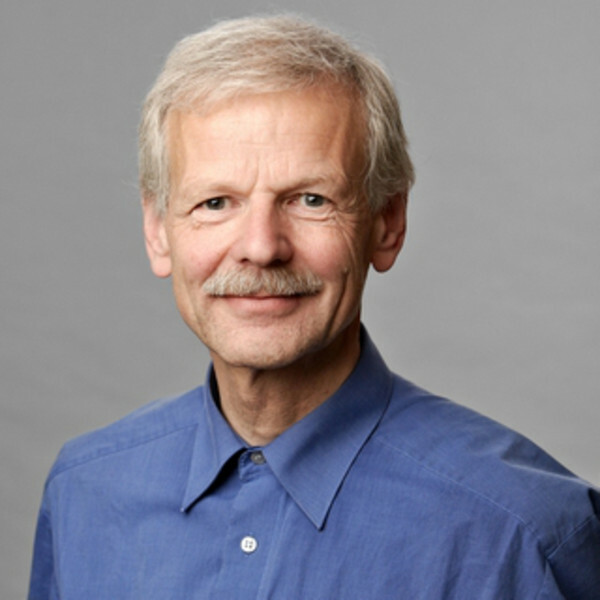 Meinfried Striegnitz, Dipl.-Phys., former president of the Lower Saxonian environmental state agency, is senior research fellow and heads the area Mediation and Conflict Regulation. Nicolas Jager holds a degree in Political Science. As part of the working group and the research projects EDGE and GoScaLE since 2011, his research focuses on the impact of scalar and societal factors on the effectiveness and legitimacy of environmental governance. Pim Derwort holds a degree in Sustainable Development. He has been a member of the working group since 2015. 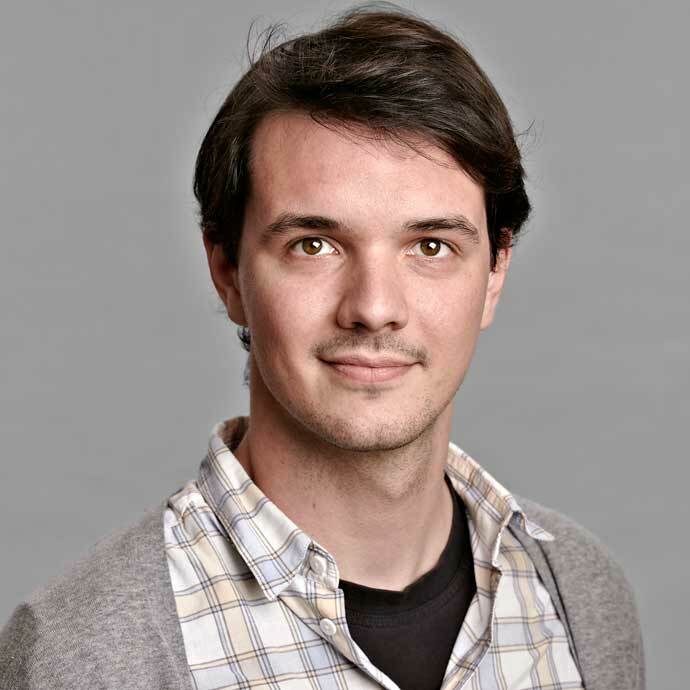 Working in the Leverage Points project, his PhD focuses on the institutional dynamics in sustainability transformation, with a particular focus on energy policy and governance. 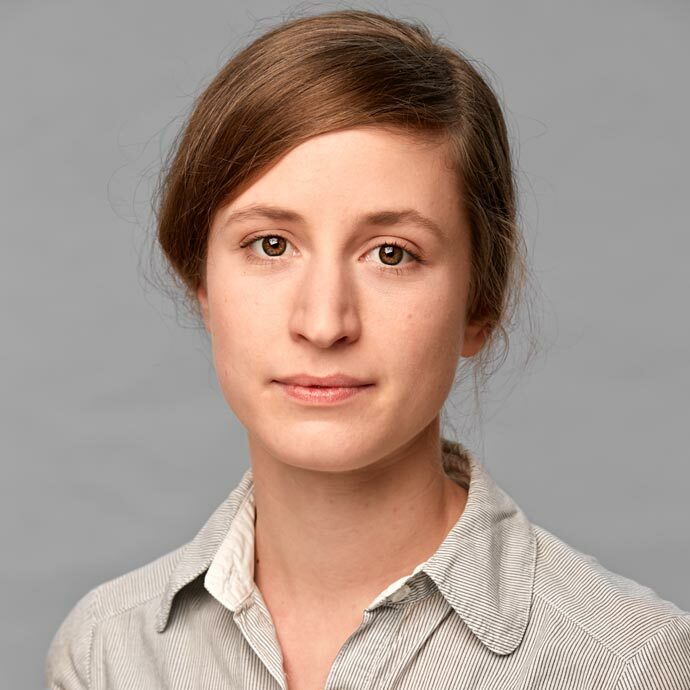 Sarah Velten is an environmental scientist and is doing her PhD in the working group with a scholarship of the Innovation-Incubator of Leuphana University Lüneburg. In her PhD she focuses on governance for a sustainable agriculture. Stephanie Jahn is a research associate within the MONA project. She holds a master´s degree in Sociology. Her PhD project investigates the role of social sciences in inter- and transdisciplinary sustainability research. 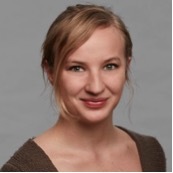 Tamara Schaal holds a Master’s degree in Sustainability Science from Leuphana University. She has worked first as student assistant and subsequently as research associate in the MULTAGRI project. 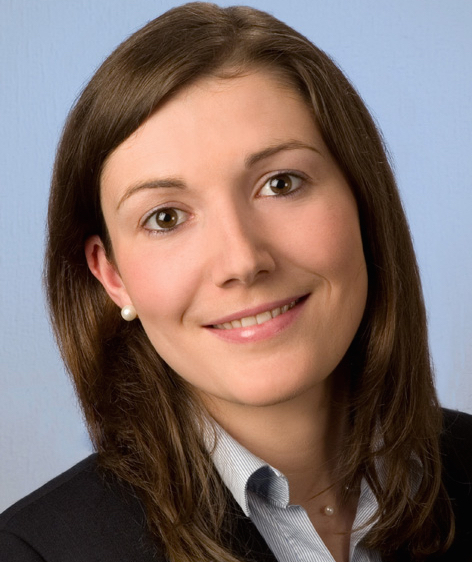 Lisa Glass holds a Master’s degree in International Relations from Freie Universität Berlin. Her research focuses on governance for the achievement of the Sustainable Development Goals (SDGs).